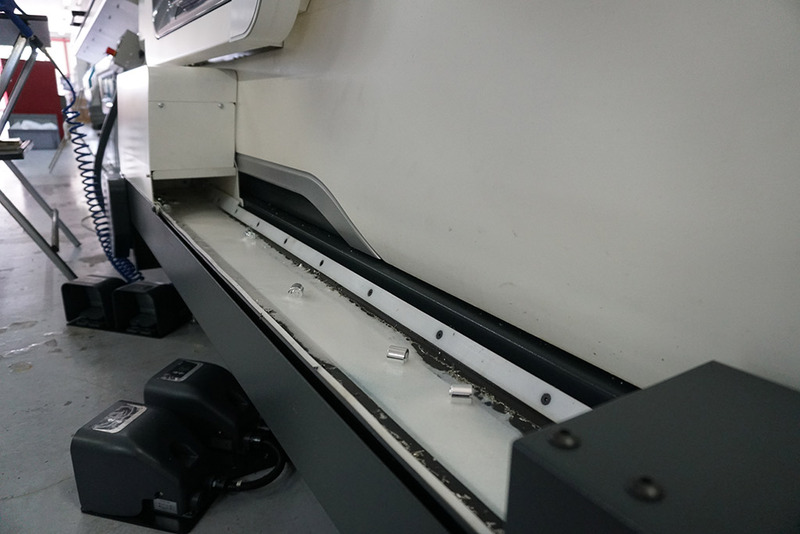 IPKarting knows that the essential factor required to excel out on the track is that of the utmost quality. 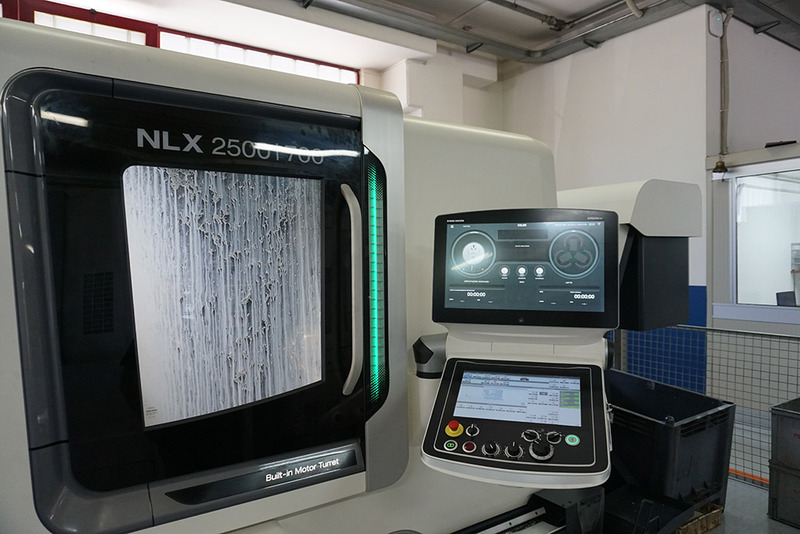 That is why the company’s philosophy has always been to pay attention to every minute detail, choosing to manufacture all its accessories by machining from solid and using numerically controlled machinery. 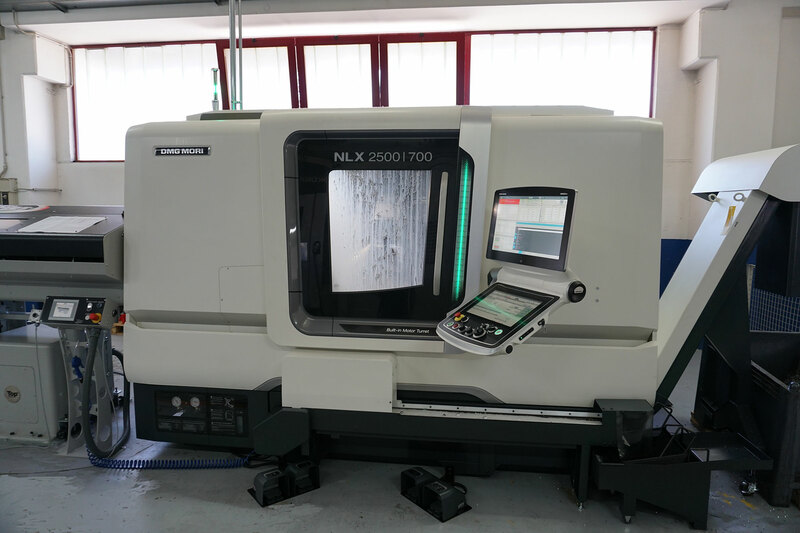 IPK has focused on this very type of machinery to enhance its technological equipment thanks to a new numerical control lathe, produced by DMG Mori, a world leader in the production of CNC machines, equipped with a motorised bar charge, y axis and double chuck. 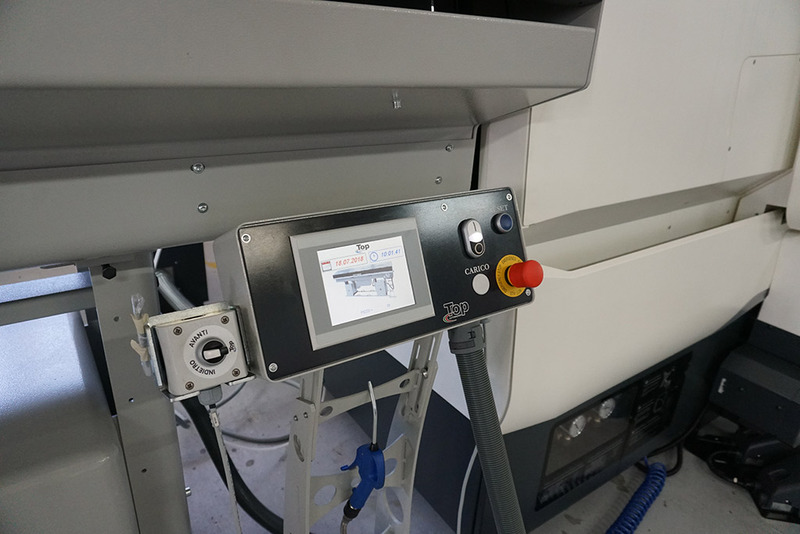 This additional upgrade allows small parts to be produced in large quantities, given that the machine can operate continuously over the 24h thanks to the motorized bar charge. 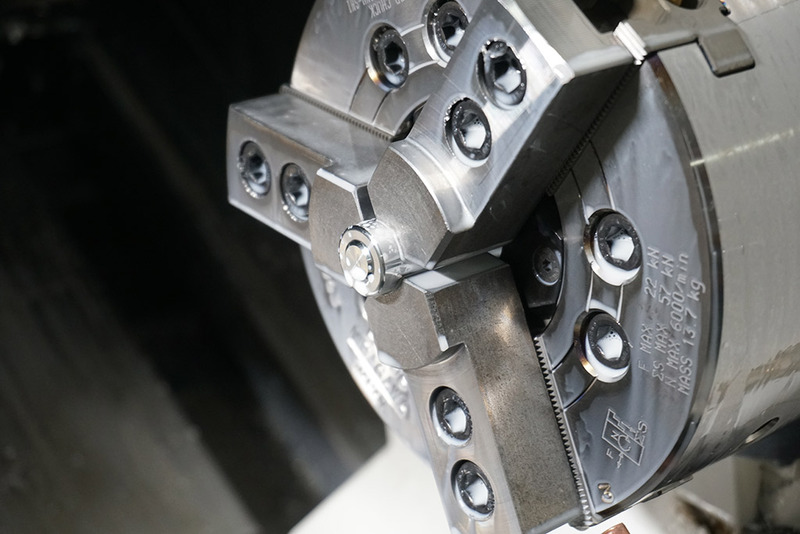 Moreover, thanks to the double chuck, the machine can grip the piece on two sides without making a movement, or, when processing pieces of a certain lengthy, reduce the vibrations caused by processing compared to a single chuck. 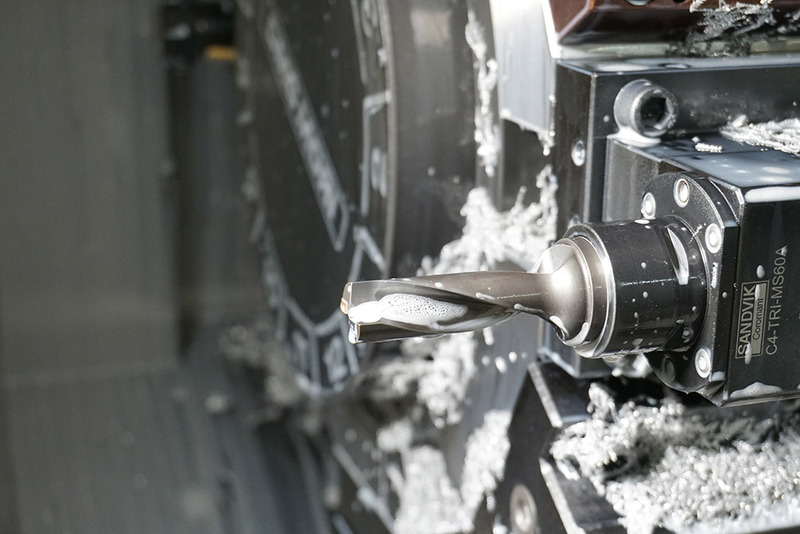 Lots of components can be produced: from pistons to brake pumps, from countersunk washers for seats to those made of aluminium in various thicknesses. 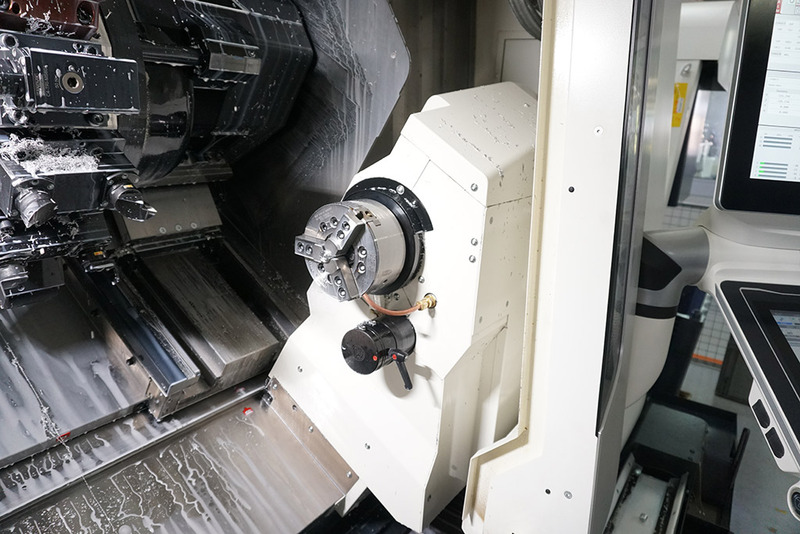 The lathe also has a base cooling system that keeps the temperature constant at 20 degrees Celsius, in order to minimise the thermal expansion of the material, guarantee the absolute precision of processing at all times and, therefore, of the end product. 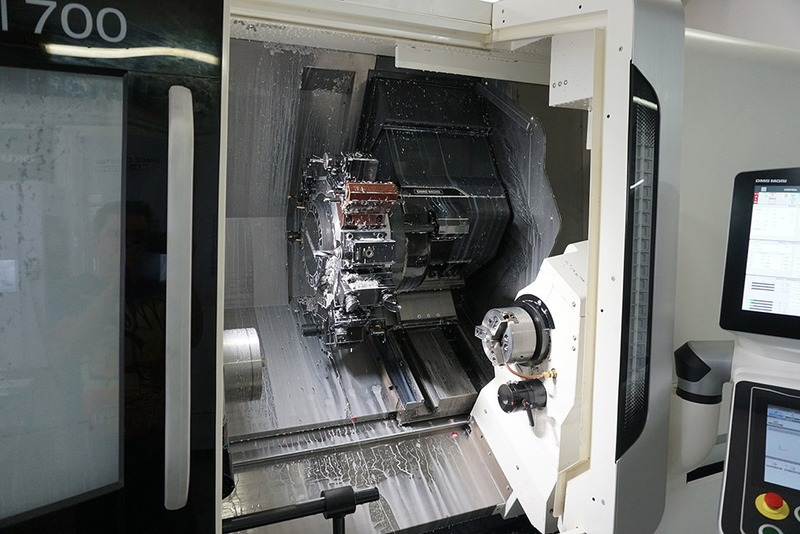 In collaboration with UTF.srl, a company specialised in tooling for machining, an in-depth study was also carried out regarding tools, analysing the production destined for the new machinery in order to define the fastest and most effective equipment system. 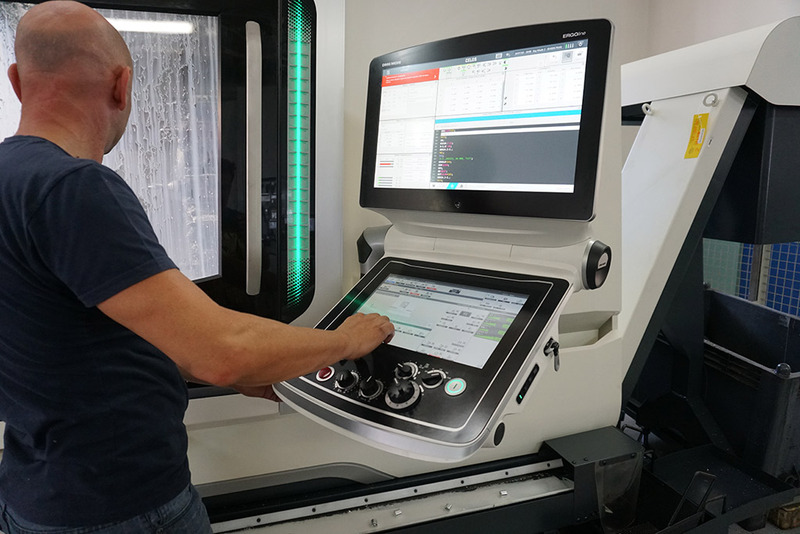 Programming is simple: it is possible to use ISO language, normally used employed for C.N.C machines, or use design guided directly on the machine: a system that simplifies programming and offers a significant helping hand during the implementation phase. 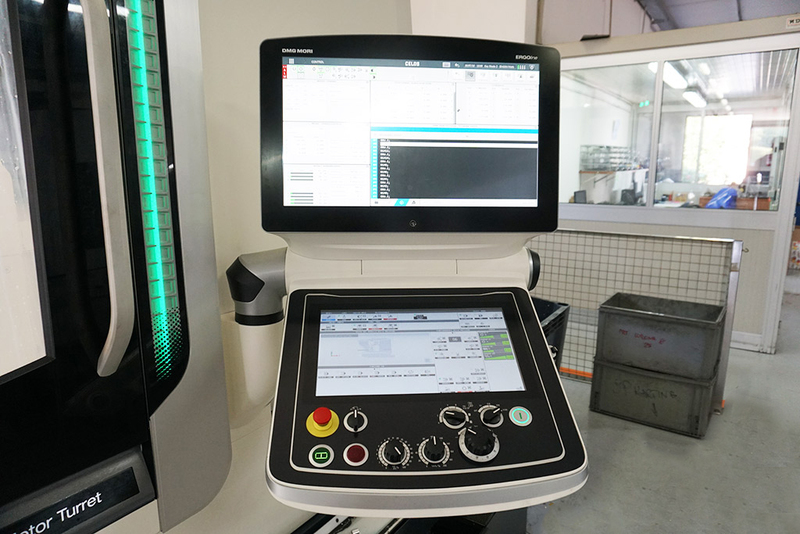 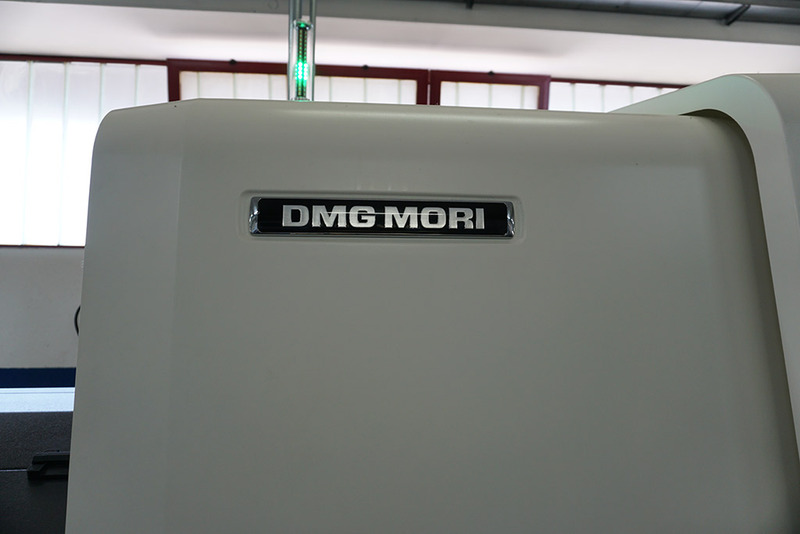 DMG Mori, now a technical sponsor of the IPK racing team, has also developed the CELOS system, a program that allows you to find out every detail of the piece being produced and the status of the machine. 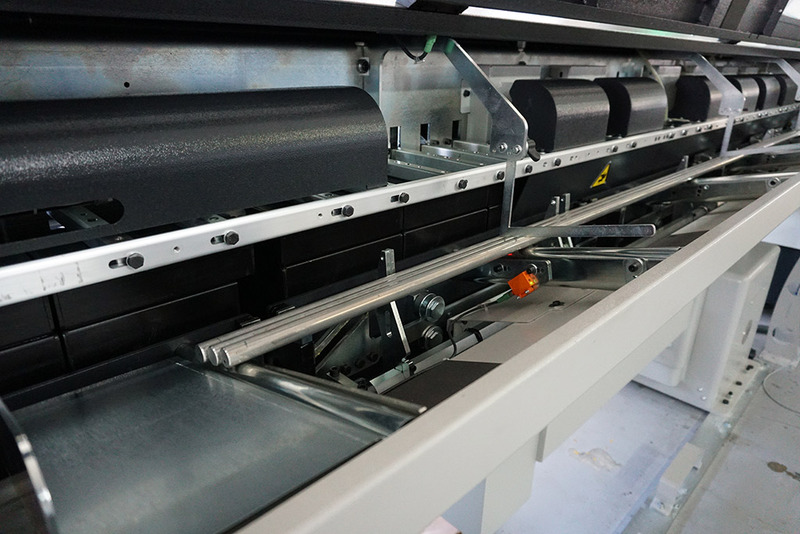 It is a fully-fledged management system, which facilitates the production cycle for the operator by automatically entering all the necessary data. 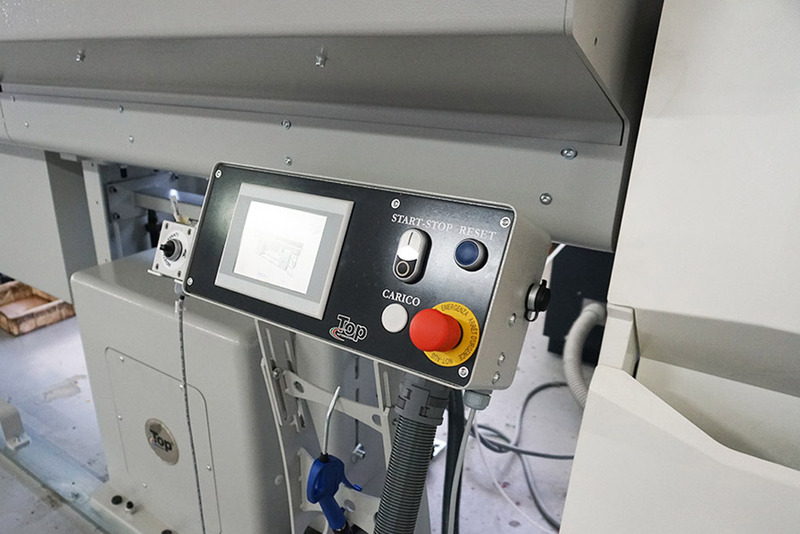 The system also checks and monitors the status of the machine at all times, alerting staff in case of problems, even by telephone. 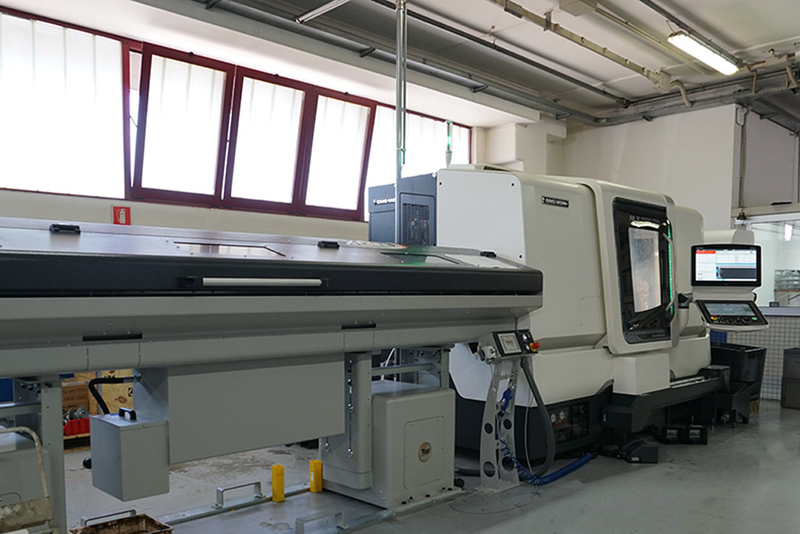 The significant financial investment allows IPK to increase quality control on the pieces produced, optimise the production processes and keep all the know-how inside the company.